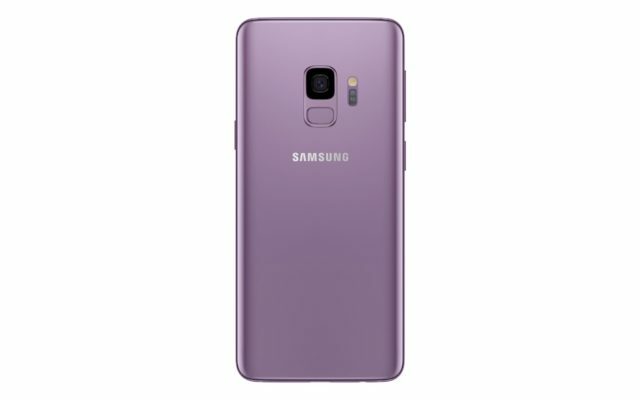 Galaxy S9 and S9+ seamlessly helps you mix work and life. The new Samsung Galaxy S9 and S9+ are finally here and have reimagined what a phone can do, so you can reimagine where your business can go and how you get there. 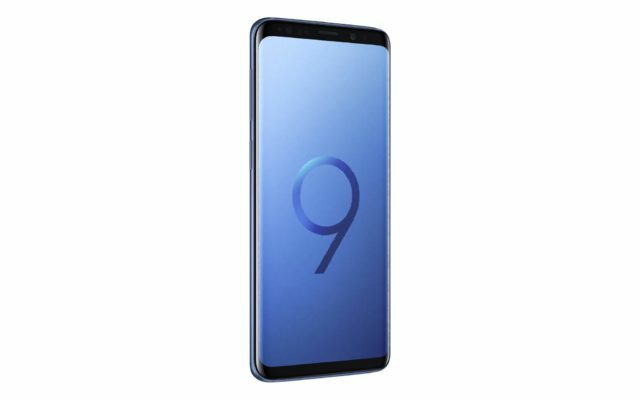 LOOKING to buy the new Samsung Galaxy S9? 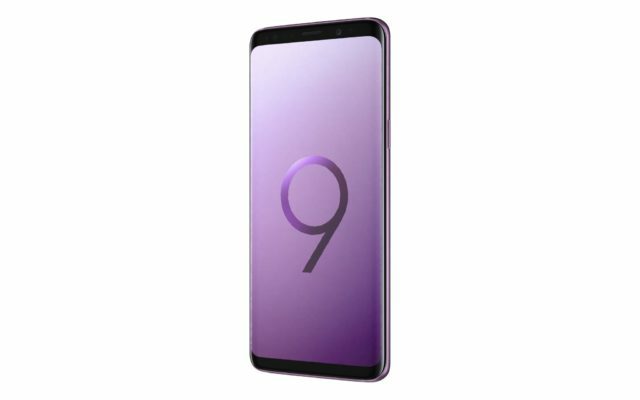 The Samsung Galaxy S9 is available to pre-order however, it won’t be on sale until March 16th 2018, so you’ll have to wait at least another two weeks for it to arrive. 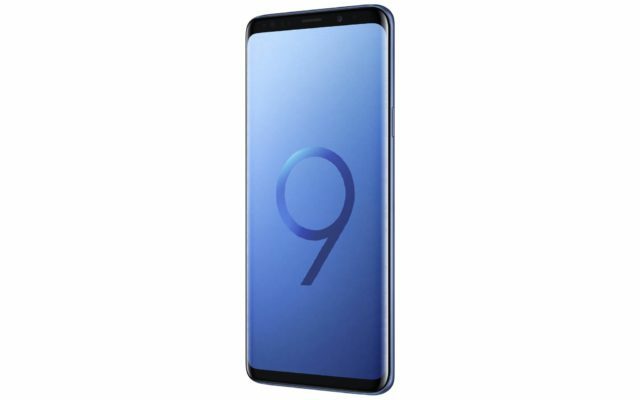 Contact Ian Milton in our mobile sales team to get the best Samsung S9 business deals. Biometric authentication secures your phone and files in complete confidence. In bright light, low light and with super Slow-Mo, ensuring your business looks professional. 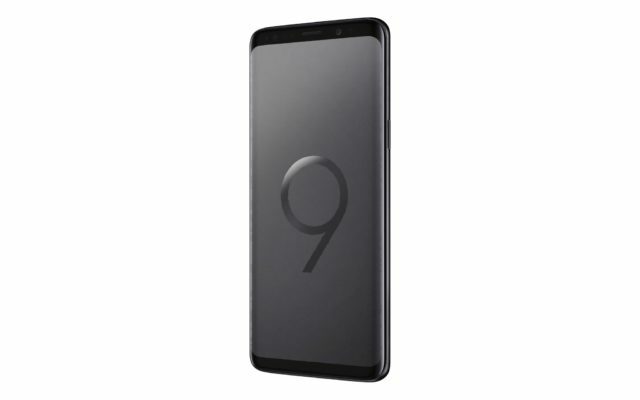 DeX turns Galaxy S9 into a desktop experience, meet the day’s demands anywhere. Bixby, your new PA, manages your day so you’ll perform at your best. 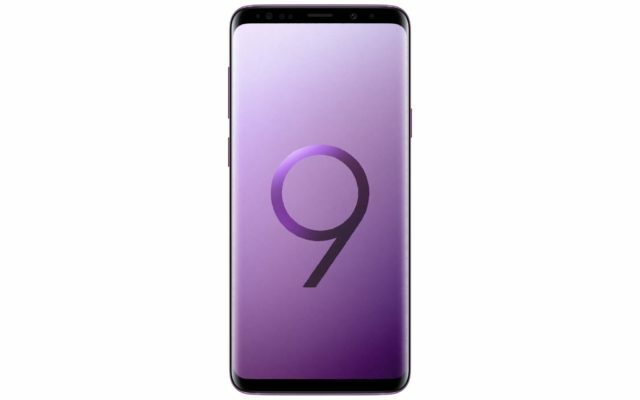 Order Your Galaxy S9 & be the first to get your hands on the latest smartphone!